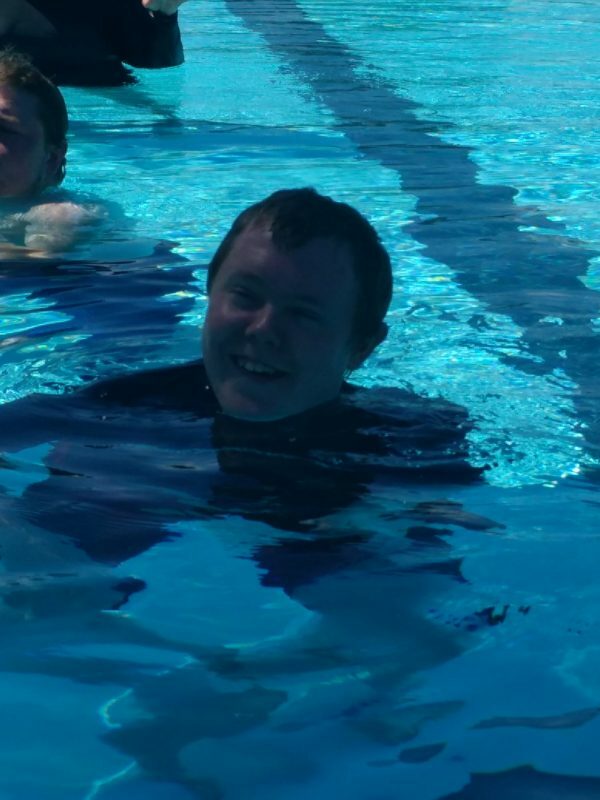 THE annual Currajong Disability Services Swimming Carnival is on Wednesday March 7 and it promises to be an action packed program. The event will run from 9am to 3pm and the day chock full of races with participants from as far afield as Temora, Orange, Cowra, Forbes and Dubbo. “We run this event every year and it is always one of the most popular events on the calendar,” said Direct Care Team Leader Indigo Kriedemann. “Participation levels have been growing every year which is another promising sign. Canteen facilities will be operational on the day while other activities will also be held on the day to ensure all participants get the most out of the day. “We run inclusive programs so there is something for everyone,” said Indigo. “We encourage everyone to have a go at the range of things we offer. “It will be a memorable day – it always is,” she said. “Most of all we want everyone to have fun,” she said. Watch this page for further updates and we hope to see you there! Currajong Disability Services Swimming Carnival – Wednesday March 7 @ Parkes Swimming Pool.